We had early release today so I paid extra attention and finished all my work on time. 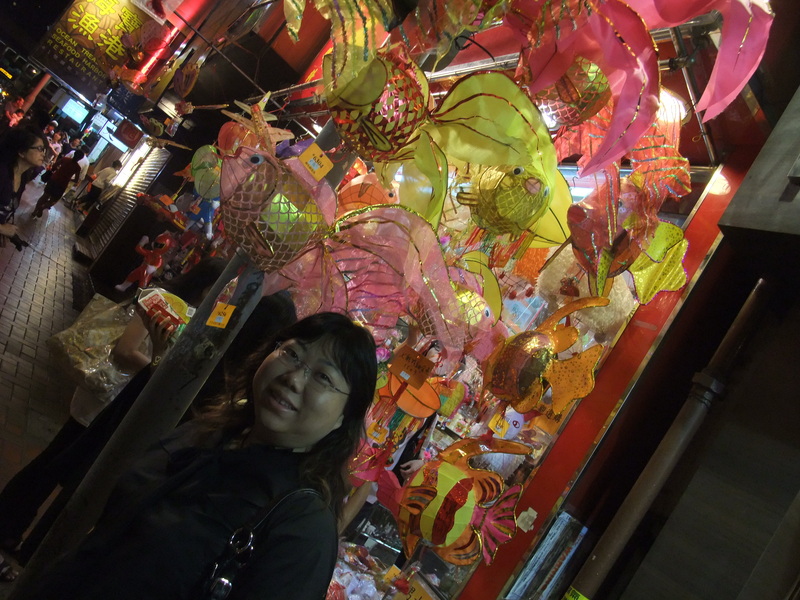 The market’s vegetable were so expensive and so were the fruits. 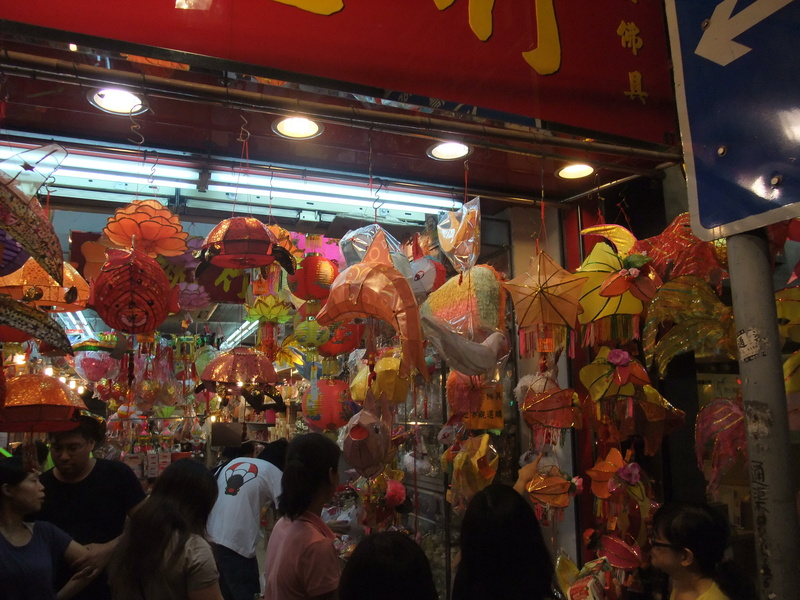 I could hardly remember any mid-autumn festival that I had when I was a kid and I could hardly remember any of the lantern that I owned before. STRANGE.. Previous Article GAG for the week..